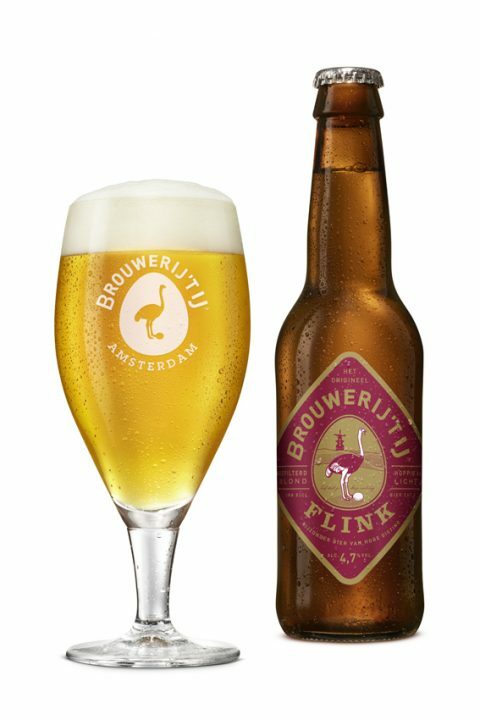 With its 4.7% Flink still is a great thirst quencher but it sparkles as never before. The jury of the Dutch Beer Challenge promptly rewarded it with a medal. The Ciel Bleu Double IPA, IJwit and Flink were awarded during this year’s edition.